We are open today regular hours and will do our best to deliver to you! 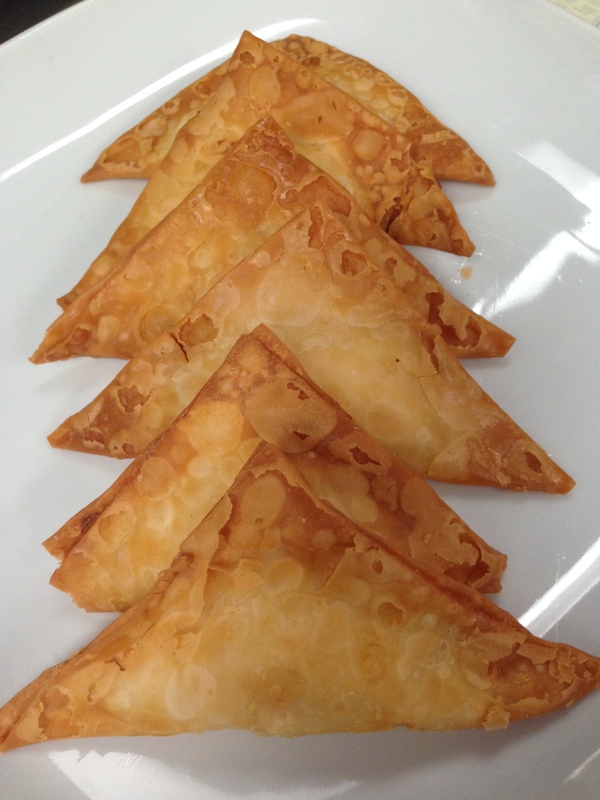 We will be closed today-Friday 1/22/2016. When we will be back open. Keep warm and safe. Our most popular sushi special roll is “Yummy Yummy roll” . On Monday January 11 th and Tuesday January 12 th this is for only $9.00 Try it and find out why is that so popular! 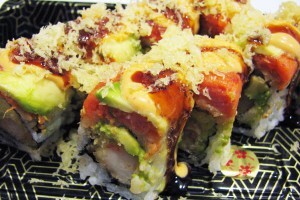 Yummy Yummy Roll: shrimp tempura and avocado topped with spicy tuna , avocado, tempura flakes, spicy mayo and eel sauce . 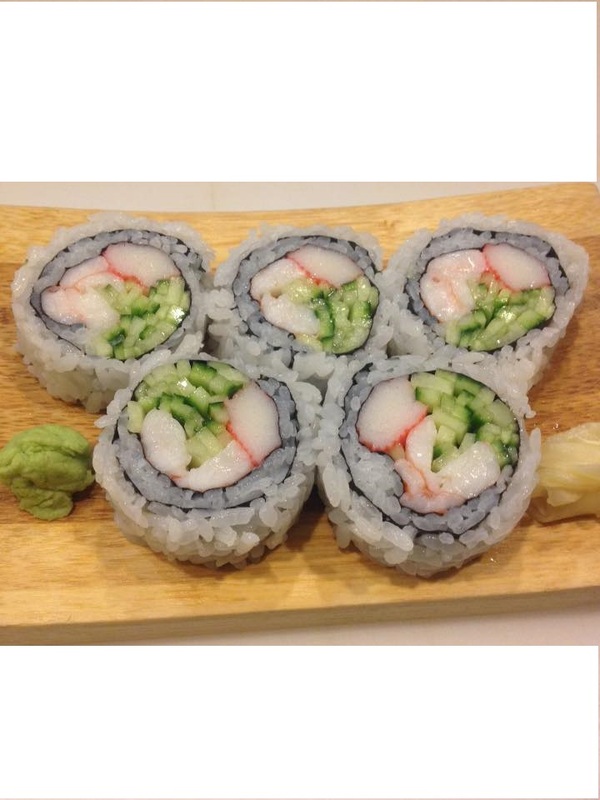 Boston roll Bigger and More Delicious Shrimp than ever before . Don’t Forget try our fresh delicious sushi !